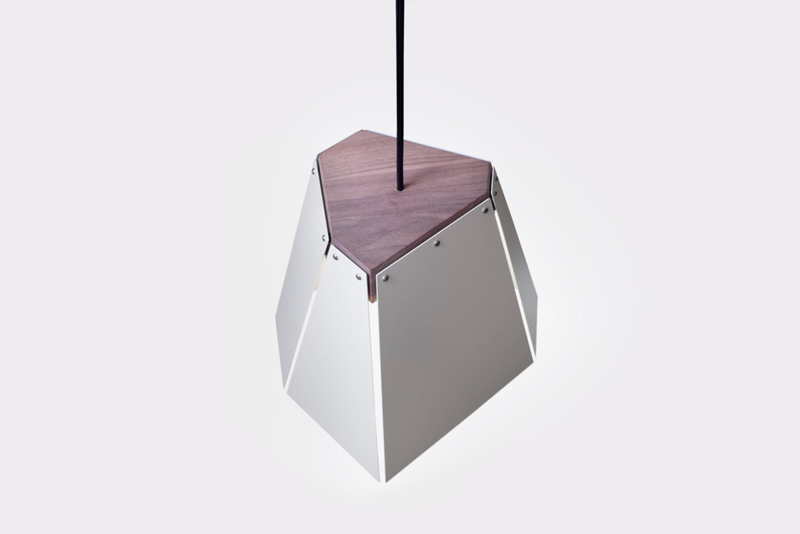 BasaLED is a light composed of solid wood and powder coated steel. Dijker’s connection to his inspiration is doubly sentimental. “The Dutch word for a dyke is “Dijk”. As you can see it is part of my last name. My ancestors where dyke builders." The irregularity of the steel shades guides the eye around its edges. Made in Holland, BasaLED conveys a Dutch aesthetic in its simplicity and emphasis on function. 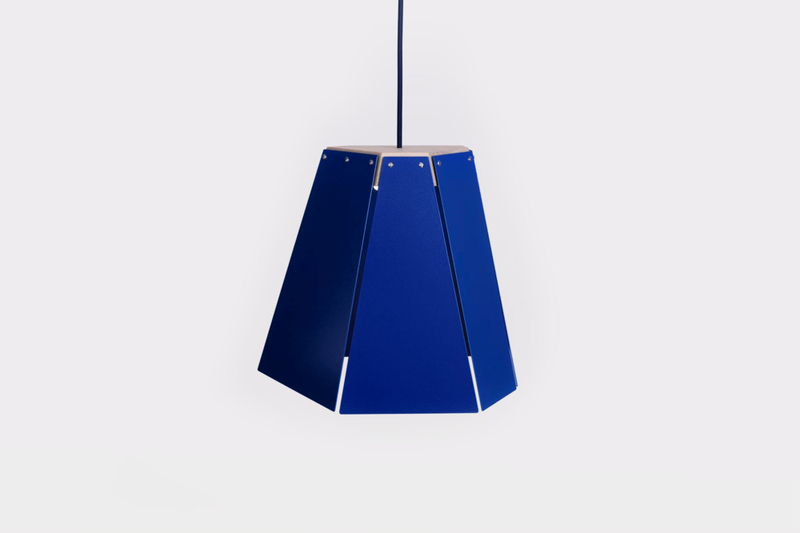 BasaLED utilizes a 3 watt LED and is available in a powder coated Beech/Blue and Walnut/White combinations. Click here for more information on this design.